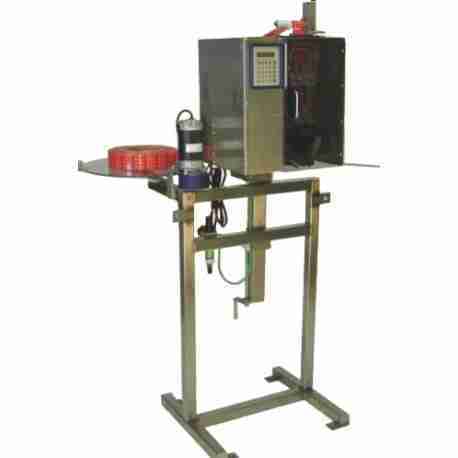 Our popular Stainless Steel Rotary tables are used to feed and accumulate bottles and containers. They are also frequently used as a buffer in the production process. Available sizes are 48″ and 56″. 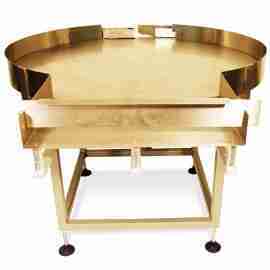 These tables have adjustable legs and adjustable speed control. It comes with Container Off-Load Station for convenient packaging. Services needed are 220 volt single phase. 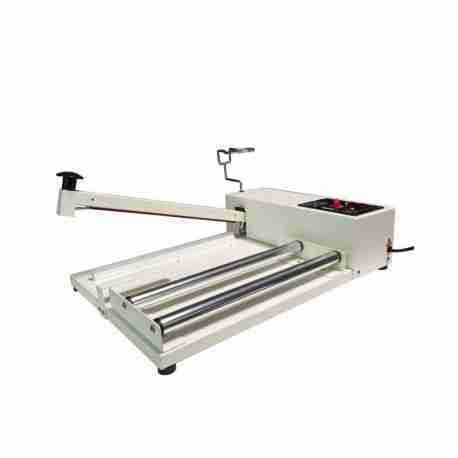 You can also check out our reliable and easy to use electric heat steam tunnels machines at Crystal Vision Packaging. STAINLESS STEEL. 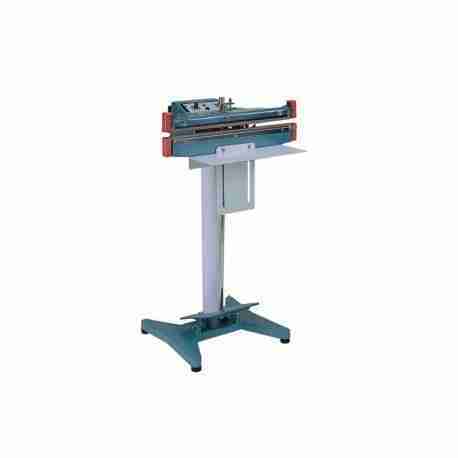 48″ ROTARY ACCUMULATION TABLE WITH ADJUSTABLE LEGS, 220 SINGLE PHASE. STAINLESS STEEL. 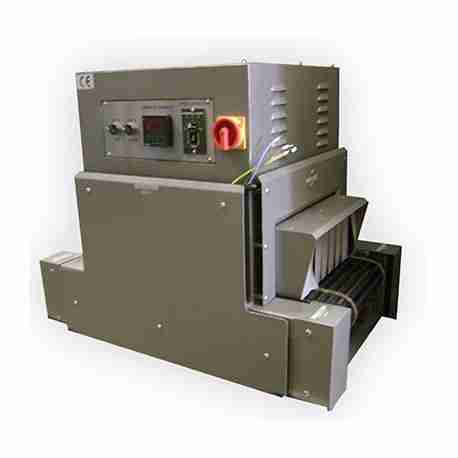 56″” ROTARY ACCUMULATION TABLE WITH ADJUSTABLE LEGS, 220 SINGLE PHASE.